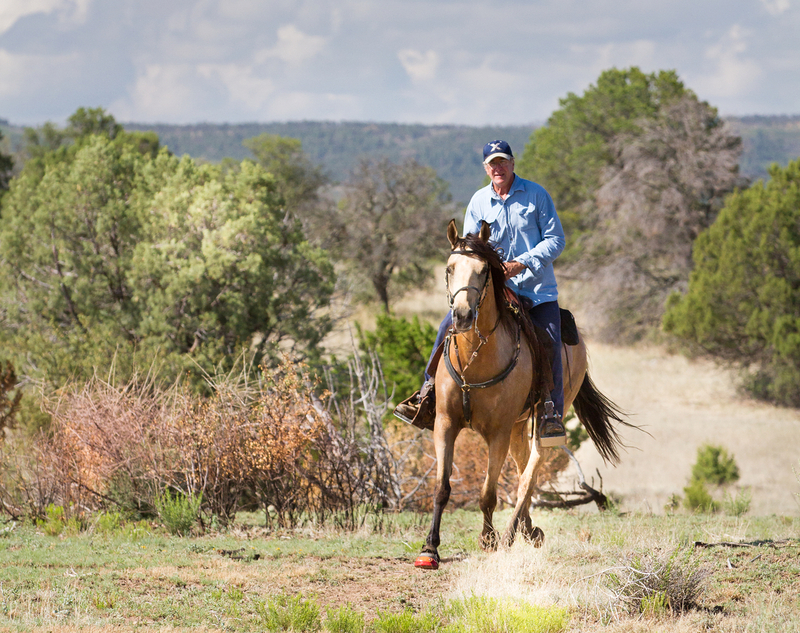 TW Saddlery Trail Riding Saddles are lightweight and designed to meet the demands of a very versatile saddle for both horse and rider. 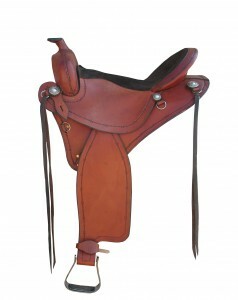 We offer the TW Saddlery Trail Light and Featherweight Trail. 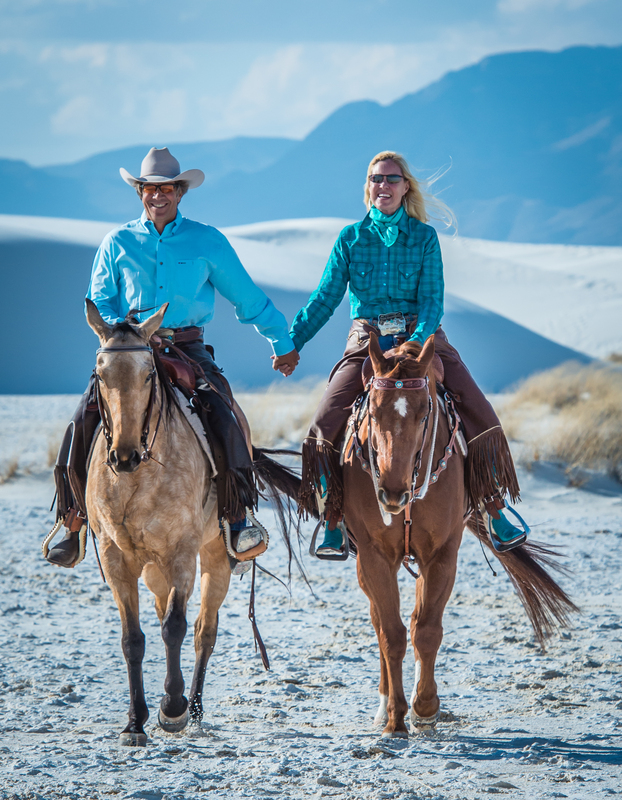 These trail riding saddles are lightweight weighing 17-19 lbs making them very easy to put on the horse and take off as well as lighten the amount your horse carries. They are available with english or western rigging to suit any riders needs. A short round skirt is also standard as a single layer or double butterfly that does not interfere with movement, even on the most technical trails. 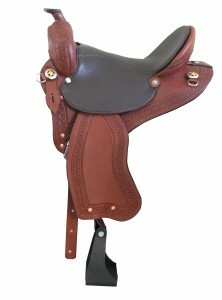 The Featherweight Trail weighs 18 lbs features the timeless classic western seat. It is stitched in with soft padding under the seat bones and has a cheyenne roll.